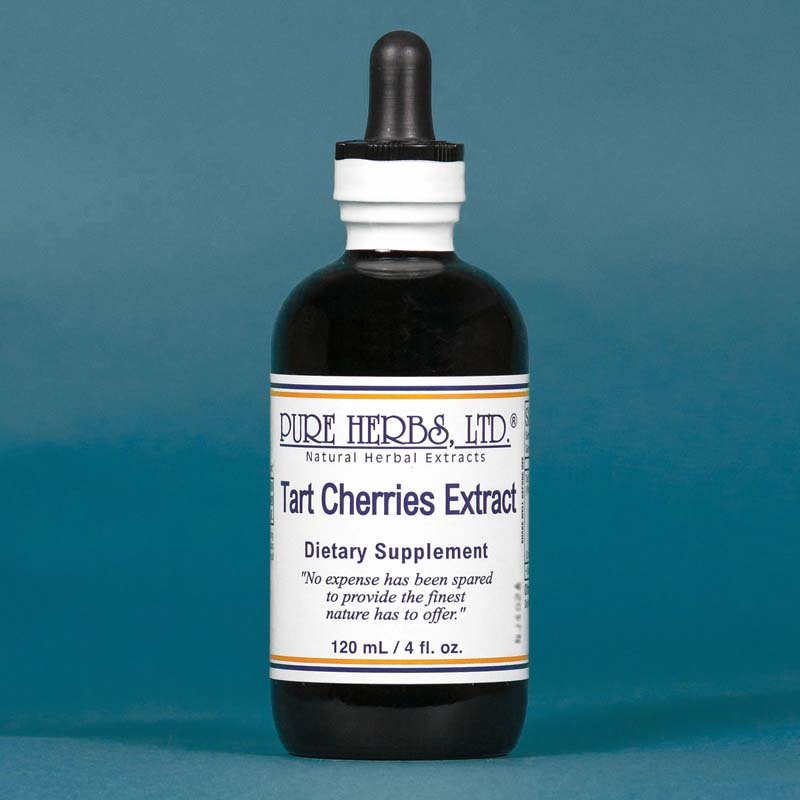 TART CHERRIES -TART (sour) CHERRIES contain among other things something called MELATONIN (mell-uh-tone-in). 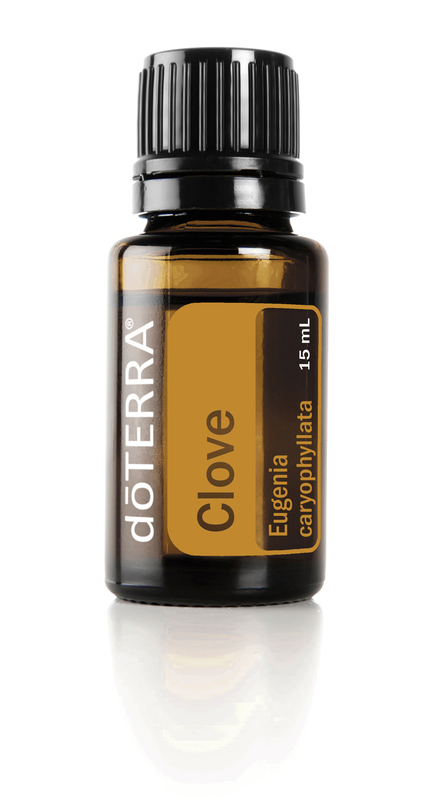 This is a substance normally made by a gland deep in the back of the brain known as the pineal (pi-nee-al) gland. The name pineal refers to its shape which is roughly like that of a pine cone. The gland is even more interesting when you learn that it contains cells similar to the cells of the human eye. The pineal gland also contains crystals. Medical text books often refer to these crystals as "brain dust." It is believed by other fields of study that both of these structures are activated in some way by light. But, lets get back to the discovery of Melatonin being found in tart cherries. On a physical level, adequate Melatonin has long been recognized as necessary for a good night's sleep. Even more important, Melatonin is believed to be responsible for the proper functioning of our biological clocks. These are the living clocks in the brain that time the process of hormone production in our body, as well as other functions. This function is fairly important. It is believed that the presence of Melatonin plays a large role in the aging process of the human body. At this point it may help to look at turtles for comparison. There are no senior citizen homes, prisons or insane asylums for turtles. Turtles continue to be active and behave as turtles ought to for the duration of their life. In addition to that, no matter how long they live they do not stop their sexual functions nor do they stop producing young for as long as they are alive. This is probably the way the human body should function too. But, we seem to run out of Melatonin and therefore cannot continue to produce hormones. We used to be told that only chemists in laboratories could make the additional Melatonin needed by the brain. This synthetic type of Melatonin in tablets was supposed to do what natural Melatonin was meant to do. On the whole, the results were wishful thinking. The Synthetic product was missing something to govern and ensure its true intended function, in the human body. This is what happens when pharmacists and chemists presume to improve upon the Creator's gifts and say they are producing "health foods" Unfortunately, there is always something slightly wrong or more than slightly wrong with synthetic products. Our greatly educated college and university graduates know many impressive facts, but they fail to understand something very simple. The "life force" that creates something alive is missing from something that is synthetic. What our Creator makes is endowed with life; what the chemist makes is dead! The question is, "which would you rather eat?" But wait there is more. In addition to a rich supply of Melatonin, Tart Cherries contain compounds called ANTHOCYANINS (ann-tho-sigh-ann-ins). Natural food researchers, at Michigan State University, have shown these anthocyanins to work ten times better than aspirin to reduce swelling and discomfort. These same anthocyanins are also shown to be more effective than Vitamin C and Vitamin E in preventing plaque "junk" from clogging up our arteries and heart. Want some more good news? There is even more good news Tart Cherries also taste pretty good, a lot like my mother's cherry pies when I was growing up. The most sought after Tart Cherries are named Montmorency and grow in the northern "little finger" area of Michigan, known as Traverse Bay, on Lake Michigan. * DOSE: As a natural source of MELATONIN for the conditions listed above take 40 drops to one teaspoon full of the liquid extract Tart Cherries three times per day, depending on the severity of the condition that needs correcting. To sleep better, be patient, it may take up to one month before you notice results. Repairing the sleep machinery in the body, may take that long before it can be activated. Contents: Tart Cherries, Distilled water & Neutral Grain Spirits (38%).